Accusations, dismissals, lawsuits, settlements, apologies and a suicide. The release of documents appearing to show the provincial government misled the public about an RCMP investigation into the firing of Ministry of Health researchers has critics calling for a public inquiry. The story that features whistle-blowing, dismissals, multiple lawsuits, settlements, reinstatements, apologies and a suicide, has had many twists and turns. According to the Ministry of Health, an unnamed individual raises concerns with the Office of the Auditor General regarding contracting and research practices within the Ministry of Health. Media reports say the whistle blower is Alana James, an employee in the ministry. The Ministry of Health forms a review team to investigate "procurement, grant awards, and contracting, data access and related agreements and intellectual property practices in the research and evidence development section of the pharmaceutical services division, Ministry of Health." During the investigation, the review team says it is concerned that employees have acted in breach of the B.C. public service Standards of Conduct. The Ministry says the compromised information did not include names, but did include personal health numbers and other demographic information that could identify the subjects. The ministry claims the recipients of the leaked information are two contractors and a researcher. According to a statement from the Office of the Information and Privacy Commissioner, the office was contacted by the health ministry about a potential privacy breach relating to patients' health data. David Scott is suspended as senior researcher in the analysis branch of the pharmaceutical services division of the Ministry of Health. 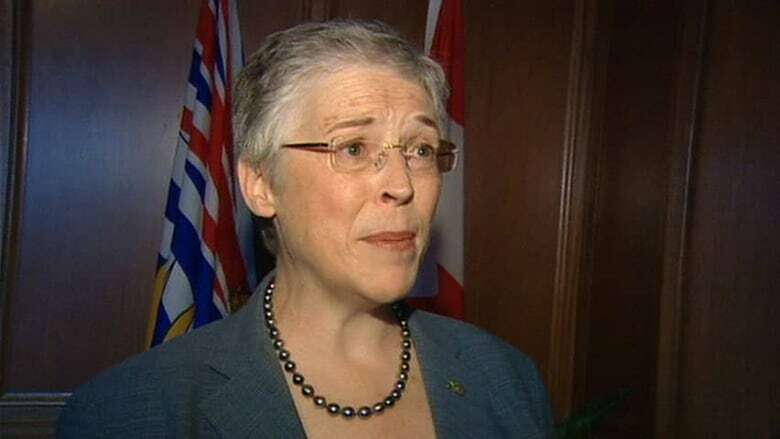 He files a grievance through the BC Government and Service Employees' Union (BCGEU). Ramsay Hamdi is suspended as senior economist in the utilization health care and risk management branch of the pharmaceutical services division of the Ministry of Health. He also files a grievance through the BCGEU. This information was not public at the time. Robert Hart is suspended as director of Data Access and Research Stewardship with the Ministry of Health. The B.C. Ministry of Health announces four employees have been fired and three have been suspended without pay. The government claims an RCMP investigation into allegations the employees inappropriately accessed sensitive medical records is underway. "We take all allegations of this nature very seriously," said Health Minister Margaret MacDiarmid in a statement. "We must ensure confidence is maintained in the integrity of the public service." 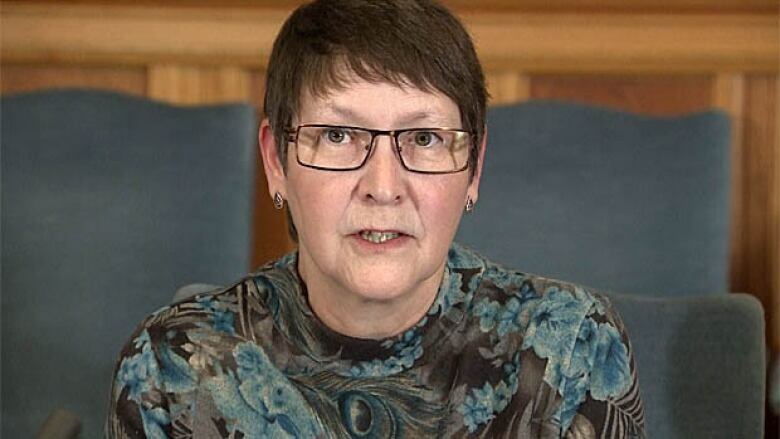 Former Minister of Health Margaret MacDiarmid took over the job from Mike de Jong the day before the government announced the firing/suspension of eight ministry employees. In the following months she would repeatedly allude to an RCMP investigation that was later revealed to have never happened. All ministry data sharing with drug and evidence development researchers is temporarily suspended. All work on contracts related to drug and evidence development is suspended. The ministry promises to tighten its policies regarding awards of contracts to universities. All contracts entered into by the ministry are to be reviewed by the ministry's contract management branch. The suspended research projects at UBC and UVIC are worth an estimated $4 million. The contracts in question were connected with research concerning an Alzheimer's disease medication, anti-psychotic medication and smoking cessation medication. Further to his suspension, David Scott is fired by the ministry. This information was not made public at the time. Further to his suspension, Ramsay Hamdi is fired by the ministry. This information was also not made public at the time. "The public has a lot of unanswered questions, as do I. And at this point there is an ongoing investigation, but there's also a lot information which we can't reveal because it would lead to the identities of people which we can't do," said Health Minister Margaret Macdiarmid. "The other thing we absolutely don't want to do is jeopardize the investigation because it is very complicated and it is ongoing." Further to his suspension, Robert Hart is fired as director of Data Access and Research Stewardship with the Ministry of Health.This information was also not made public at the time. Malcolm Maclure launches a defamation lawsuit against the provincial government. The Ministry of Health announces that some of the suspended research projects (approximately $1 million worth of the original $4 million) may resume. Roderick MacIsaac is fired as UVic co-op student researcher by the ministry. He files a grievance through the BCGEU. Ron Mattson launches a wrongful dismissal and defamation lawsuit against the Ministry of Health. "I'm looking to get my name and reputation restored," Mattson said. 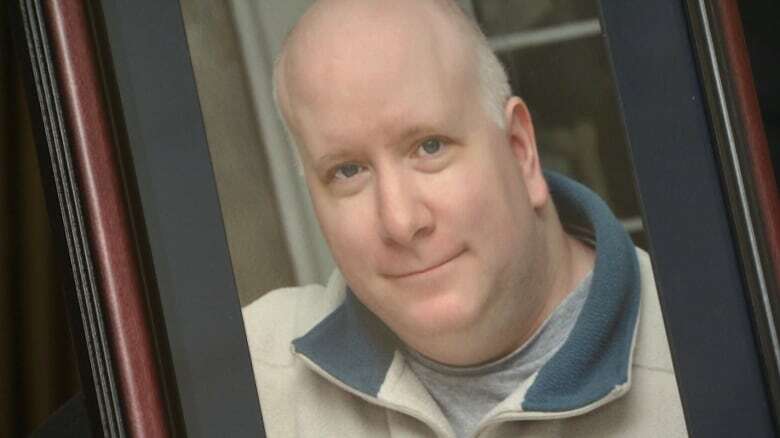 46-year-old Roderick McIsaac's body is found in his home. A coroner would later rule the death a suicide. Rebecca Warburton, who was fired from her position as co-director of research and evidence development in the pharmaceutical services division, files a defamation and wrongful dismissal lawsuit against Minister of Health Margaret MacDiarmid. Robert Hart, who was fired from his position as director of Data Access and Research Stewardship with the ministry, files a defamation and wrongful dismissal lawsuit against the Ministry of Health. William Warburton files a defamation and wrongful dismissal lawsuit against the provincial government. 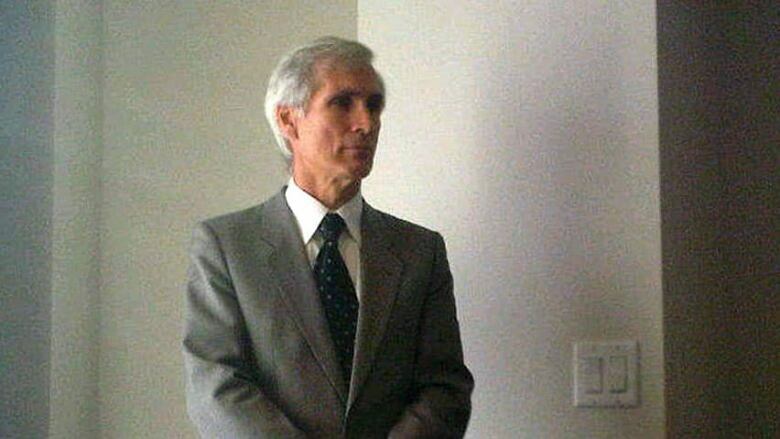 Warburton alleges that at the time of the privacy breach scandal, the B.C. Liberals were receiving significant contributions from drug companies, in some cases, from the same companies whose medications were part of the province's drug plans. Warburton also alleges that the province was eliminating drug safety programs that if kept in place, could limit sales. Health Minister Margaret MacDiarmid loses her re-election bid to NDP candidate George Heyman in the riding of Vancouver-Fairview. The B.C. 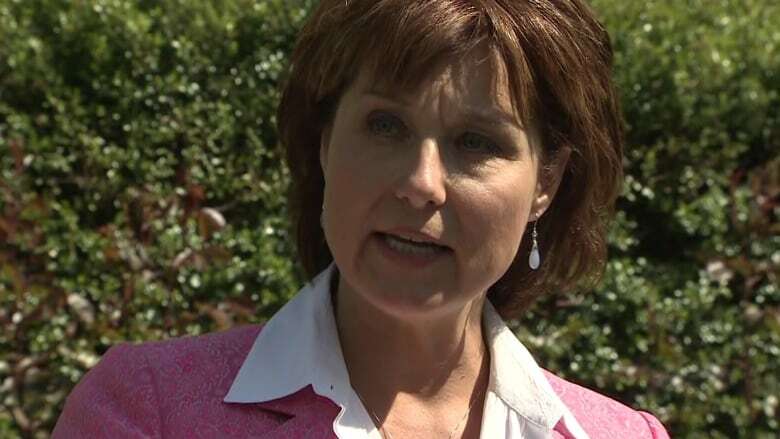 Liberal government wins a majority government with Christy Clark as premier. 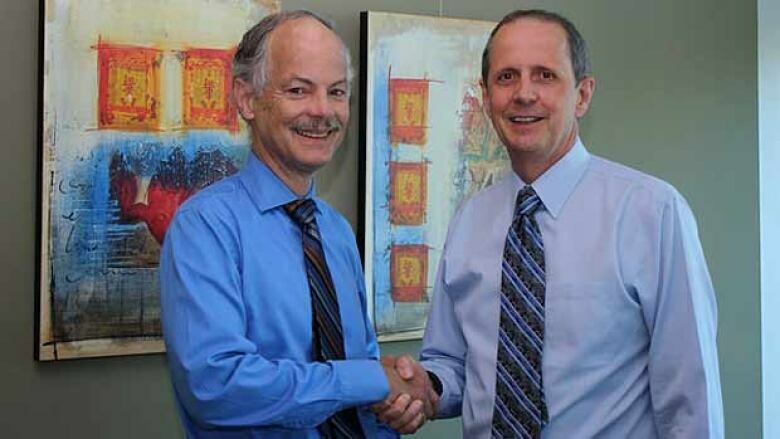 Deputy health minister Graham Whitmarsh is fired without cause and receives $461,643 in severance pay. Terry Lake is appointed Minister of Health. The BCGEU grievance on behalf of David Scott concludes. The terms of settlement of the grievance were not made public. A report from the Office of the Information and Privacy Commissioner finds that the three disclosures of medical information that started the whole story were unauthorized. It also found that "the disclosures of personally identifiable information occurred because it was possible for employees with access to ministry databases to copy personally identifiable information onto unencrypted flash drives without an audit log or other security measures detecting this access or disclosure." The BCGEU grievance on behalf of Ramsay Hamdi concludes. Terms of settlement of the grievance were not made public. According to his LinkedIn page, Hamdi never returned to his ministry position and is now in retirement. The RCMP officially closes its file on its investigation. Documents revealed under a Vancouver Sun Freedom of Information request nearly one year later will reveal police were never given evidence by the government to investigate the wrongdoing which was used to justify the firings, despite the government telling the public an investigation was ongoing. Malcolm Maclure is re-hired as a research consultant by the Ministry of Health. Ron Mattson settles his case with government out of court. Details of the settlement were not made public. The Ministry of Health says that its decision to terminate Ron Mattson had been "a regrettable mistake." Ron Mattson, who was fired as a Ministry of Health research manager, eventually sued the government, settled out of court and is now calling for a public inquiry into the scandal. Roderick McIsaac's family demands an apology from the provincial government. "From the beginning I knew there was nothing to be found ... but I figure when somebody makes a mistake and ruins people's lives like this ... you have to recognize an error," said MacIsaac's sister, Linda Kayfish. The B.C. government apologizes to the family of Roderick MacIsaac in a written statement. "The government also expresses sympathy and condolences for the stress and sadness that they have endured as a result of Mr. MacIsaac's death in December, 2012," said a statement issued by Health Minister Terry Lake. The B.C. government announces that head of the Public Service Agency Lynda Tarras will conduct a review of the investigation into the fired workers. Victoria labour lawyer Marcia McNeil, an independent third party, is asked to use the terms of reference developed by the Public Service Agency to write her report. Former deputy minister of health Graham Whitmarsh indicates a willingness to co-operate in the investigation into the health worker firings. "He supports the need for an independent and full review of the public service's handling of the 2012 investigation and of the actions taken by the public service as a result of the investigation," said a letter to the government from his lawyer. Former deputy minister of health Graham Whitmarsh announces he will not co-operate with Marcia McNeil's review into the health firings saying the review is not sufficiently independent from government. Labour lawyer Marcia McNeil releases her review of the Ministry of Health firings for the BC Public Service Agency. McNeil did not interview the fired researchers for her report. "I have found that the investigation was flawed from the outset, as it was embarked upon with a pre-conceived theory of employee misconduct," she wrote in the report. "Two of the most difficult questions I considered during my review were who effectively made the dismissal decisions and what factors were considered. Those questions remain unanswered." In response to the McNeil report, the BCGEU calls for the appointment of an independent third party to determine a suitable remedy for the fired workers. RCMP documents obtained through a Freedom of Information request by the Vancouver Sun show police were not given evidence by the government to investigate the wrongdoing which was used to justify the firings, despite the government telling the public an investigation was ongoing. 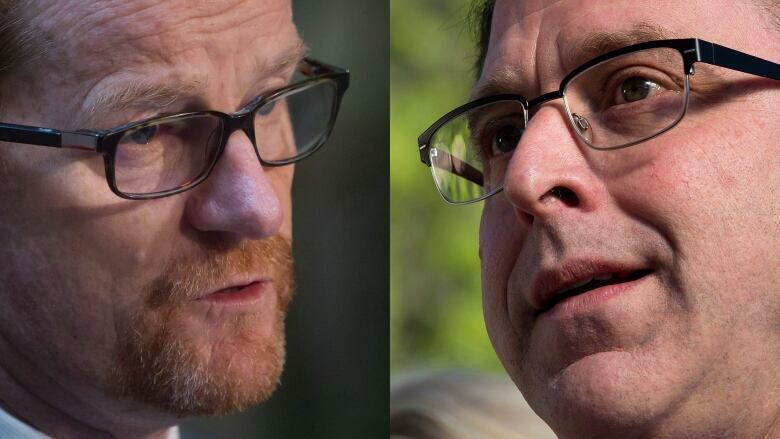 "They claimed an RCMP investigation that simply didn't exist," said the NDP's Adrian Dix. "They failed to provide any information, even though they led their press conference announcing the dismissal of these workers saying there was an ongoing RCMP investigation ... it shows a government that frankly, intentionally — from the beginning — misled the public about this issue and continued to do so for years." The RCMP say they tried repeatedly to get information from the province, but it never came. 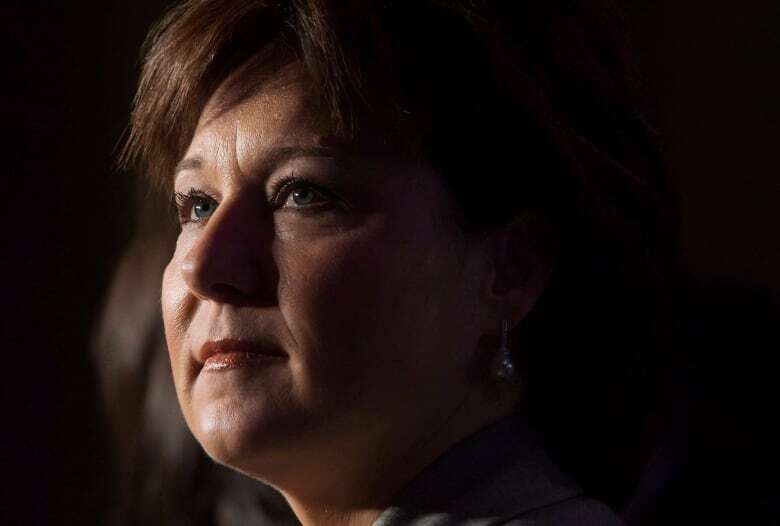 Premier Christy Clark refuses to comment on the story further, despite the revelations from RCMP documents. "I don't have anything more to add to that," Clark said. Ron Mattson calls for a public inquiry into the firings. 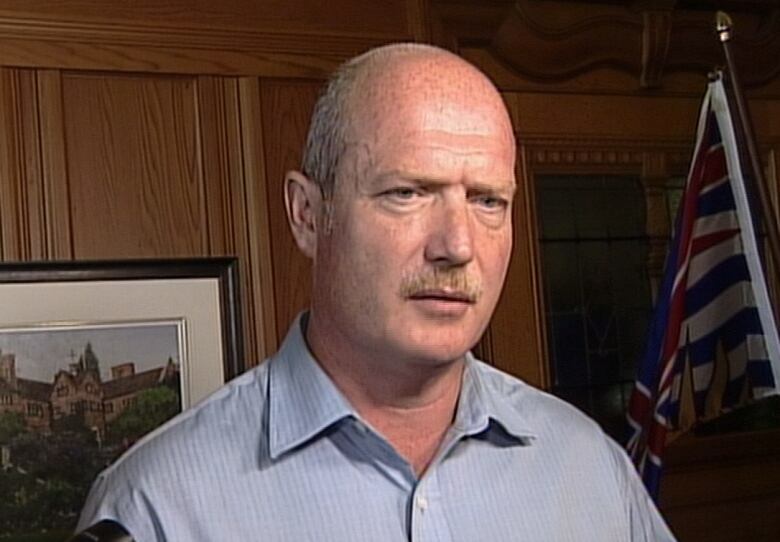 Health Minister Terry Lake refuses the NDP's call for a public inquiry into the firings. "At the time I think the government made a mistake and we have apologized for being so heavy-handed in the response and indicating the seriousness of the RCMP investigation," said Health Minister Terry Lake. "The McNeil report that we've done shows there were mistakes made in terms of personnel issues and the way people were managed from an HR point of view." According to a Vancouver Sun report, the B.C. government releases correspondences with RCMP from October 22, 2013. In one of the e-mails, an RCMP sergeant confirms that the investigation is suspended pending the government's investigation, but asks the government to fight disclosure of some documents related to the case.